Clocktower Dental is conveniently located at 841 North 98th Street in Omaha, Nebraska, in Clocktower Plaza across the street from the Westroads Mall. The office is professionally staffed with state of the art equipment and advanced sterilization systems. We provide in chair television to assist in creating a relaxing experience. 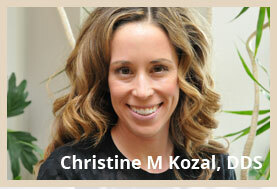 Our practice provides cosmetic and family dentistry for adults and children. First visits consist of an exam, any necessary x-rays, a dental diagnosis and a recommended treatment plan. All forms of payment and most insurances are accepted. Office hours are: Monday 8:30-5:00, Tuesday 8:30-5:00, Wednesday 9:00-6:00, Thursday 8:30-5:00, Friday 8:30-3:00. Please contact our office at (402) 934-5397 to schedule your appointment. A friendly staff member will assist you with any questions and provide you with other pertinent information. 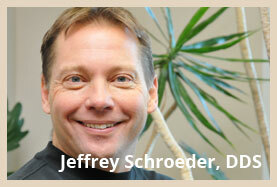 Our goal is to provide you with the highest quality dental care in a friendly, comfortable environment. We are committed to excellence in our field, and we have a passion in preserving, restoring and creating natural looking smiles.